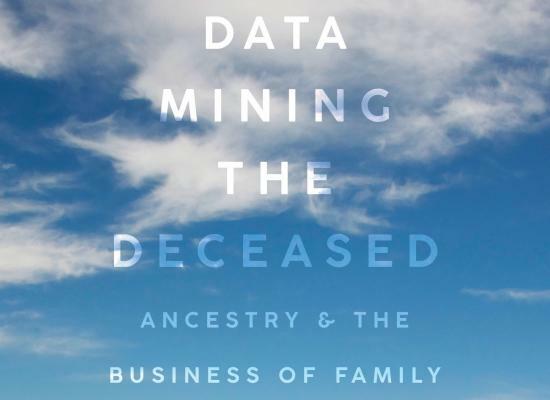 A modern concept will be applied to the distant past this Saturday as the Lennox and Addington County Museum and Archives screens the documentary film titled Data Mining the Deceased. Starting at 10 a.m., the film will be followed by a question and answer with Julia Creet, director and producer of the film, as well as an Associate Professor of English at York University. The documentary should be on particular interest to people in this region, as the area is ripe with Loyalist ties and plenty of documentation to trace those roots. Lawlis says through the use of online databases, she’s often able to locate birth, marriage and death certificates from the 1800s. In some cases, they will even uncover a newspaper clipping that mentions the relative. Admission to Saturday’s screening are $3 and will be sold at the Museum and Archives door. For anyone interested in further researching their own family history, they can call 613-354-3027 ext. 3515.